Guests observe the ‘Struggle for Survival: 1817-1858’ exhibit, which includes a re-creation of the Grey Cloud steamer used to transport Natives to Oklahoma, Jan. 16 at Ah-Tah-Thi-Ki Museum in Big Cypress. BIG CYPRESS — In what was once Chairman James E. Billie’s Big Cypress camp, the Ah-Tah-Thi-Ki Museum hosted its largest opening reception Jan. 16 with the celebration of three new exhibits that document the Seminoles’ stamp on U.S. history. Preparation took three years to make the exhibits successful. “People have said the three exhibits go nicely together since the ‘Telling Our Stories’ exhibit is orally oriented, the prize-winning Seminole Tribune photographers’ exhibit is aesthetically oriented and the ‘Struggle for Survival’ exhibit is fully immersive,” said Eric Griffis, oral history coordinator. “Telling Our Stories: Oral History and Traditions” features 10 personal accounts of life from notable Seminole elders and others whose lives have been impacted by Seminole culture and tradition. 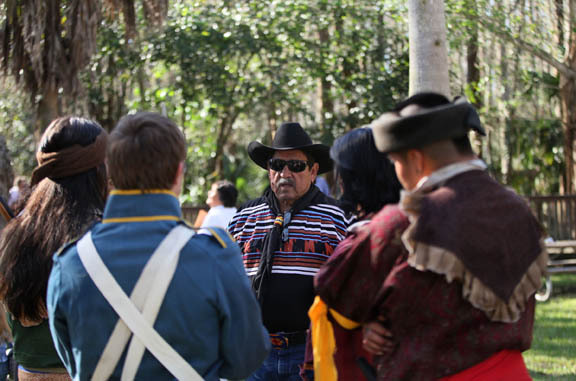 Attendees could don headphones and hear accurate portrayals of Seminole life. “Conversations” consists of 14 images captured while reporting news during the past three years by award-winning photographers Beverly Bidney, Kevin Johnson and Eileen Soler. “The juxtaposition of cultural activities and everyday events symbolizes that Seminoles are modern-day people who look to the future while preserving their past,” reads a synopsis of the photos on the Mosaic Gallery wall. The main exhibit, “Struggle for Survival: 1817-1858,” covers the Seminole Wars and the Seminoles’ fight to remain Unconquered. The exhibit entrance immerses guests into a swamp-like environment filled with cypress knees and Spanish moss with crickets chirping and other noises of the night. 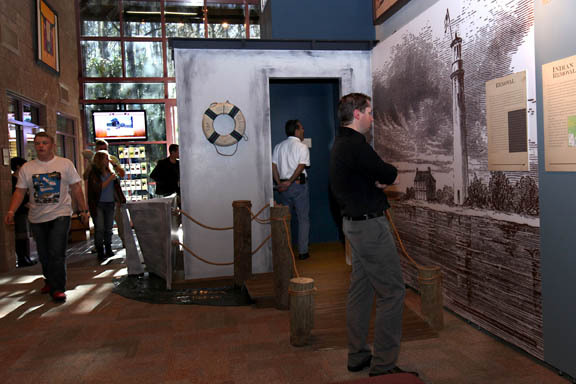 A small re-creation of the Grey Cloud steamer that transported conquered Natives from Florida to Oklahoma allows guests a place to reflect on the plight. “We hope our visitors will come out with a new way of viewing the Seminole Wars,” said Annette Snapp, operations manager. An interactive app allowed attendees to experience what survival entailed during the wars. Seminoles lived off what the land provided, and knowledge of the land was used against militias to better ensure their survival. Learning from the Spanish, they used more advanced weapons to defend themselves. 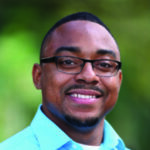 “We wanted people to understand the challenges that the Seminoles faced. Against those innumerable odds, they are still here. That is why they are Unconquered,” said Museum curator Rebecca Fell. Speakers at the event included the Miccosukee Tribe’s Lee Tiger, Moses Jumper Jr., Chief Justice Willie Johns, Miss Florida Seminole Destiny Nunez and Dr. Harry A. Kersey Jr., who has been heavily involved in Seminole and Miccosukee affairs for decades and penned a book on the late Buffalo Tiger. Past treaties promising that tribal lands would be available didn’t hold true, resulting in the declaration of sovereignty, Lee Tiger said. 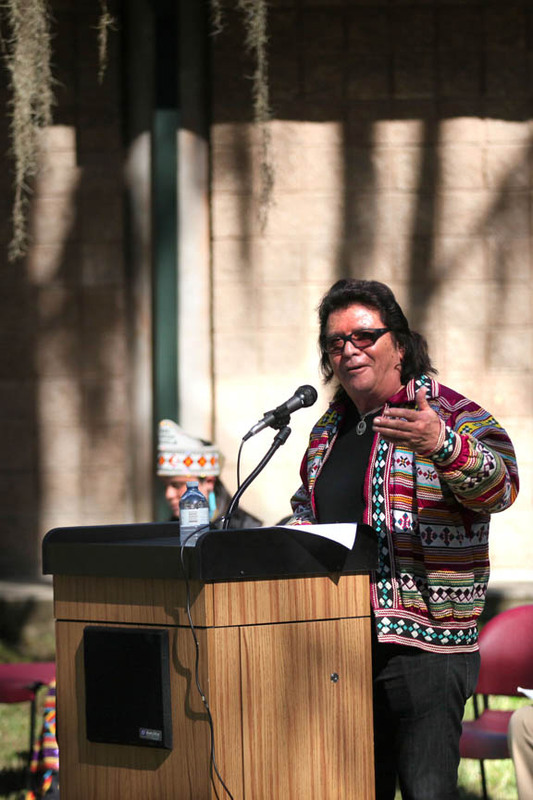 Chairman Billie spoke of Seminole life prior to the Buckskin Declaration and its importance. He mentioned spending time living in a camp off Tamiami Trail and living with his clan uncle Morgan Smith, who was one of the people working to help the Seminoles become a federally recognized Tribe. “Our grandfather, our fathers and grandparents were laying the groundwork for what we are today,” Chairman Billie said. Charlie Osceola and his team of trained mixed martial arts fighters reenacted tactics Seminoles used in battle. 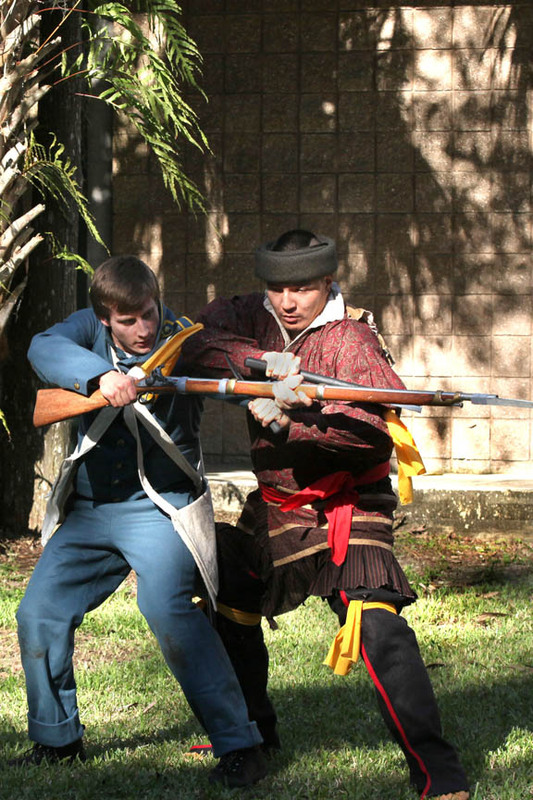 Armed with mock weapons and dressed in battle attire similar to that used during the Seminole Wars, Seminole reenactors demonstrated how Natives used tomahawks, knives and their clothing to take down U.S. troops. Attendees included Brighton Councilman Andrew J. Bowers Jr.; author and historian Patsy West; John and Mary Lou Missall, of the Seminole Wars Foundation; Florida International University associate professor of anthropology Dr. Dennis Wiedman; and former Hollywood Councilman Max Osceola Jr. Mother and daughter Michelle Sujai and Michelle Lynn attended the receptions because of Lee Tiger. Having bloodlines with the Powhatan and Cherokee, the Buckskin Declaration resonated strongly with them. “It was very good. The Buckskin Declaration was important and really poignant because when it was read aloud, we can see how much now rings so true,” Lynn said.